Steven (Chicagoland, United States) on 16 April 2019 in Plant & Nature and Portfolio. In light of what happened in Paris, France yesterday with Notre Dame Cathedral, hearts go out to the French on this tremendous loss of an iconic landmark. May this photo symbolize new life that rises from this tragic event. Spotted at the Lincoln Park Conservatory on February 25, 2018. Wonderful light of course. Superb! Thank you very much for your thought about the tragic accident of Notre-Dame of Paris. Well caught this light ! Very nice backlight well used. Great detail and light. Excellent image. Like a phoenix rising from the ashes. I love how the light makes it seem to glow. Lovely elegance to the ferns. Oui, tout tes verts m'enchantent dans cette série ! This is just lovely...beautiful light here !!! It’s beautifully lighted. I like the fan effect. De toute beauté ce vert si lumineux. Une très belle plante et joli cliché. Lovely light and detail in this capture. Beautiful fern and nice tribute to Notre Dame Cathedral. Beautiful, Steven. Both your image and the sentiment. 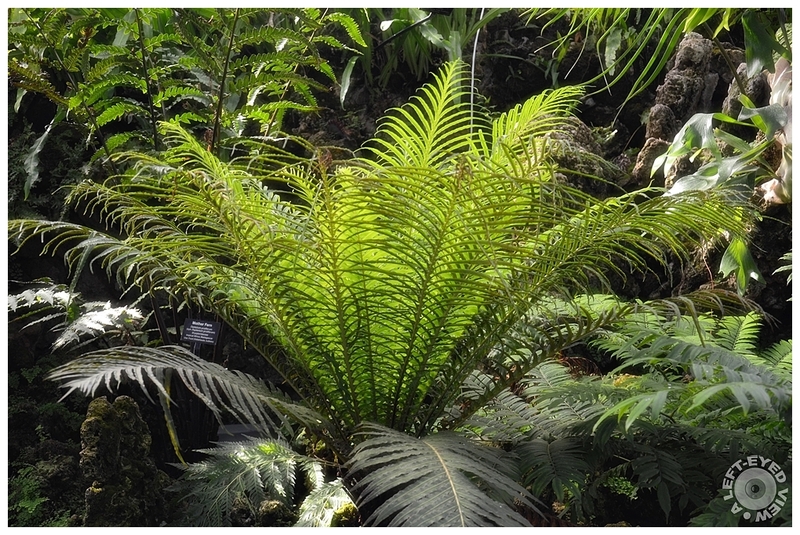 This is a gorgeous fern. I love how it fans outward. It is just beautiful! A wonderful image! The way the light strikes the plant is very beautiful. Un "feu d'artifice" verdoyant! Belle image.